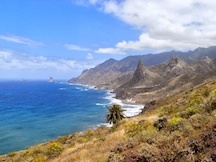 Great tour to visit the most picturesque corners of the island. 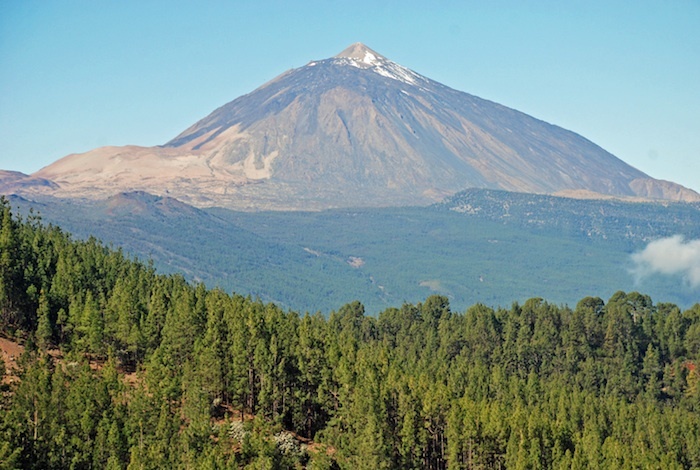 We begin in the Teide National Park, one of our World Heritage sites, where we can admire the majestic Teide volcano and see the most spectacular spots of the Cañadas del Teide. 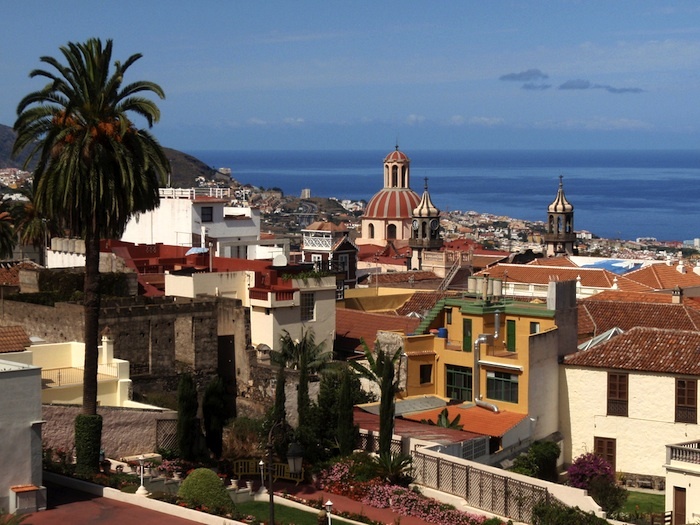 We will go down the valley of La Orotava to explore the northern coast of the island, making a first visit to the town of Icod, famous for its wines and where you see the famous millenarian Dracaena, emblematic tree of the Canaries. 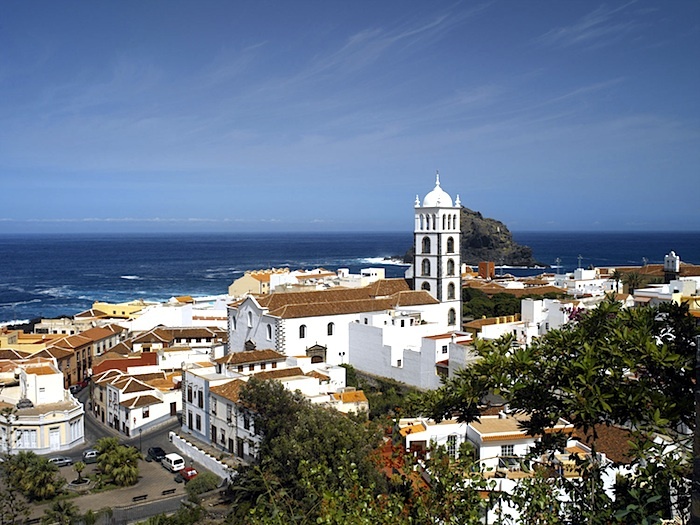 We will continue the tour in the town of Garachico, a picturesque fishing village, with cobbled streets and sunny squares, which was destroyed at the time by the volcanic eruption of 1706. Finally we will visit the famous Masca, composed of several old houses located on the slopes of stunning mountains that rise to 700 meters above sea level. 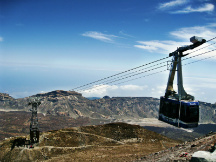 It offers great views of ravines and gorges, as well as of the island of La Gomera. Discard filters to show all results. 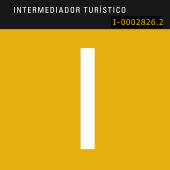 Tour by bus with guide included that will tell all the most interesting information of each place we visit. Lunch is not included in the price. A stop for lunch at a Restaurant will be made, but if you want you can bring your own food. Full refund will be given if cancellation is done 48 hours before (or earlier) the activity's start time. 50% refund will be given if cancellation is done from 48 hours to 24 hours before the activity's start time. No refund will be given if cancellation is done within 24 hours before the activity's start time. Save time and money purchasing your tickets online. 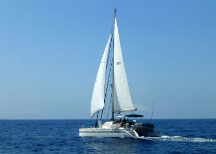 Free cancellation!